Exercise therapy involves the use of specific individualized stretching and strengthening programs to restore and improve movement and relieve pain. Our physiotherapists incorporate exercise into most treatment programs as a critical part of the rehabilitation process. Clinical Pilates is a type of active rehabilitation that uses the principles of traditional pilates, but allows customization of all exercises to allow for a range of difficulty and specificity to an individual clients goals and limitations. 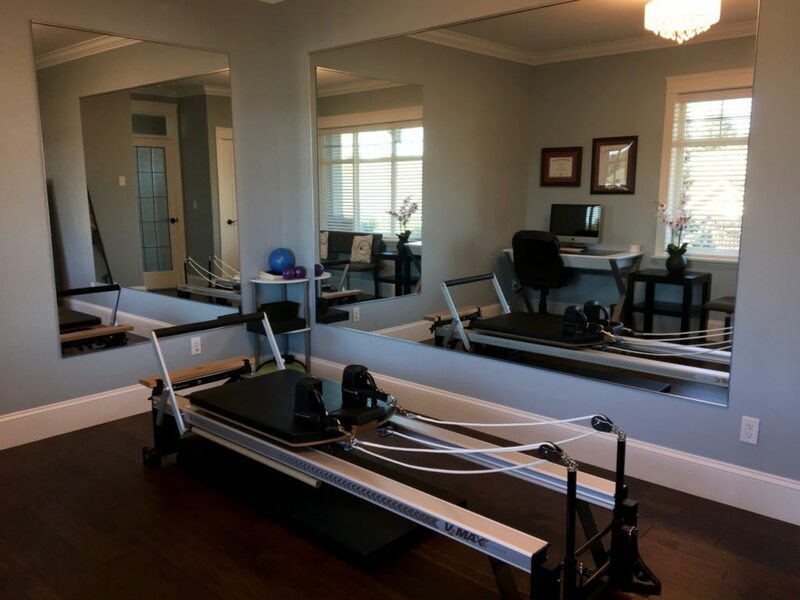 The Reformer is an extremely versatile piece of Clinical Pilates equipment that provides a total body workout, in a safe and customizable environment. The Reformer utilizes a series of pulleys and springs to provide resistance which will challenge all clients in a wide variety of positions, including lying, sitting, kneeling and standing. Please note: Clinical Pilates appointments occur at an offsite location. We recommend potential clients first book a Physiotherapy Appointment at the clinic, at which time the Physiotherapist will determine if Clinical Pilates is an appropriate treatment for your current injury or condition.